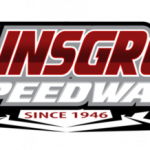 Friday rain coupled with a flood watch for the area has again forced Williams Grove Speedway to cancel its Friday night racing program. 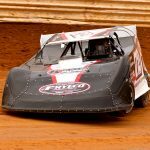 Jason Covert continued his strong start to the season with a victory in late model competition at Georgetown Speedway. 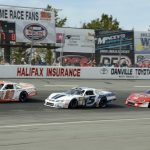 Two weeks after the late model stock dust up at South Boston Speedway, it appears to be business as usual for this Saturday night’s NASCAR Easter Bunny Late Model 100. 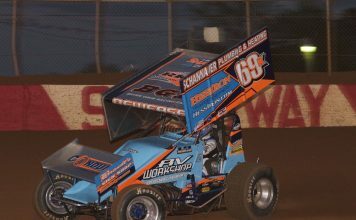 Wall Stadium Speedway management and Pro-Tech 8 have announced a partnership for the upcoming season. 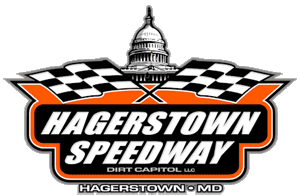 Jason Shultz took the lead on lap four and won his first 360 sprint car race of the season in Saturday night’s 25-lap main event at Selinsgrove Speedway. 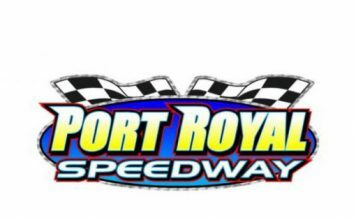 Established 358 Modified chauffeur Brett Kressley showed his strength early Saturday evening at Grandview Speedway, sweeping to victory on the track's opening night. 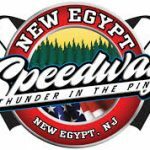 Billy Pauch Jr. won the Vahlco Wheels modified feature at New Egypt Speedway on Saturday night, leading a list of five different victors. 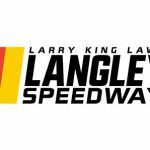 Peyton Sellers earned a $7,500 payday for his victory in Thursday's inaugural Grassroots 200 at Langley Speedway.